Lets take a look of some dishes can be cooked without oven..
Gulab Jamun is sweet dishes can be cooked using frying. Gulab jamun is a milk-solids-based dessert, popular in countries of South Asia such as India, Sri Lanka, Nepal, Pakistan and Bangladesh. In India, milk solids are prepared by heating milk over a low flame for a long time until most of the water content has evaporated. 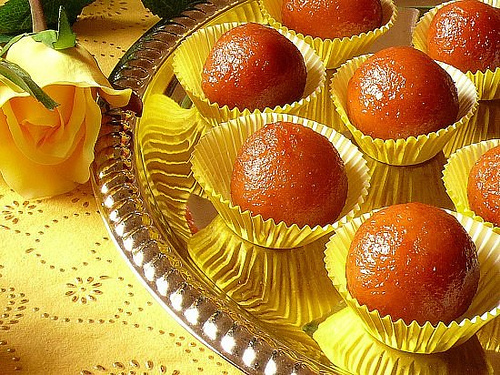 Gulab jamun gets its brownish red color because of the sugar content in the milk powder (khoya). In other types of gulab jamun, sugar is added in the batter, and after frying, the sugar caramelization gives it its dark, almost black color, which is then called kala jam or “black jam”. Boondi Laddoo is another sweet item which can be cooked without oven. Mostly people prepare these dishes on festivals like Ganesh Chaturthi. 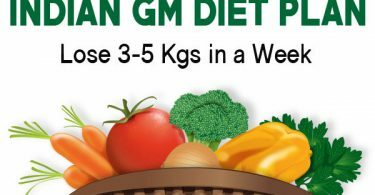 This is easy and fast to prepare without any planning. 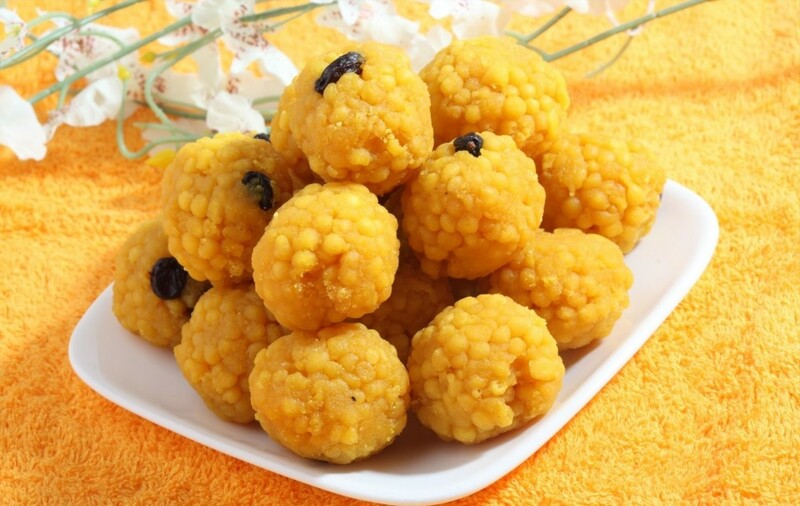 Boondi laddoo is sweet dish so it is favorites of every people of any age. Malpua is an Indian sweet dish that is basically a sugar syrup soaked pancake prepared from a batter of flour, milk and cardamom. These pancakes are usually fried in ghee till crisp along the edges, soaked in sugar syrup, garnished with pistachios and served warm with a topping of Rabri aka rich thickened milk. Malpua is served as prasad to Lord Jagannath while the people of West Bengal. 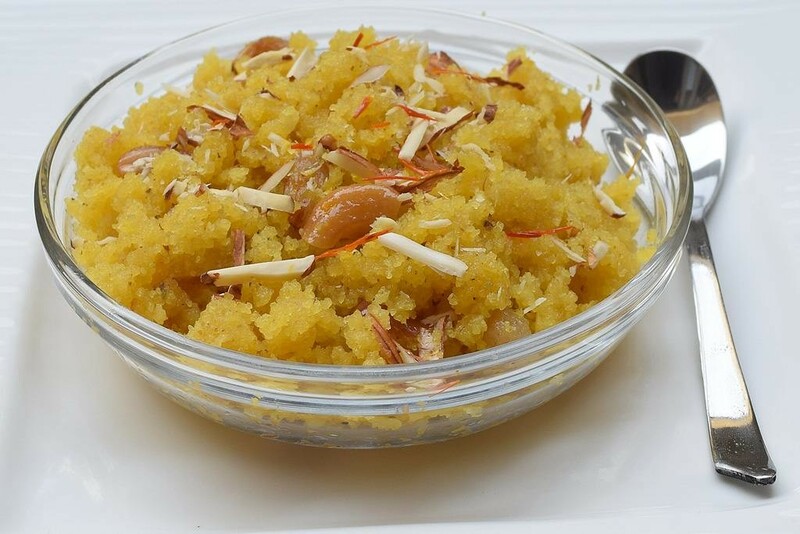 sooji halwa is often made for an auspicious occasion or a pooja. 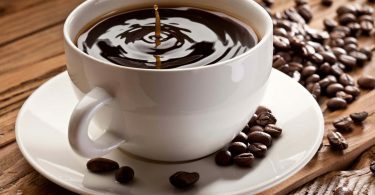 it could also be a festive occasion like diwali, ganesh chaturthi or a religious ceremony conducted in your home or you just want to have something sweet. since this is a easy and quick halwa recipe, so you don’t need any excuse or occasion to make it.